Are you part of the new moms club? 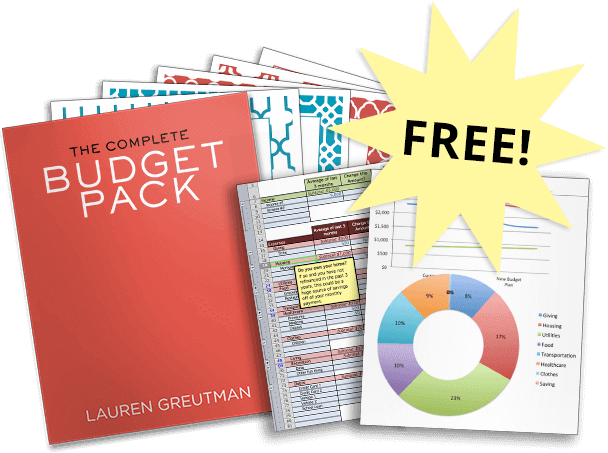 Are you wondering what you can get for free just by being a new mom? As a mom of four young children myself (ages 13 – 5), I've had my share of searching around the internet for things I can get for free! 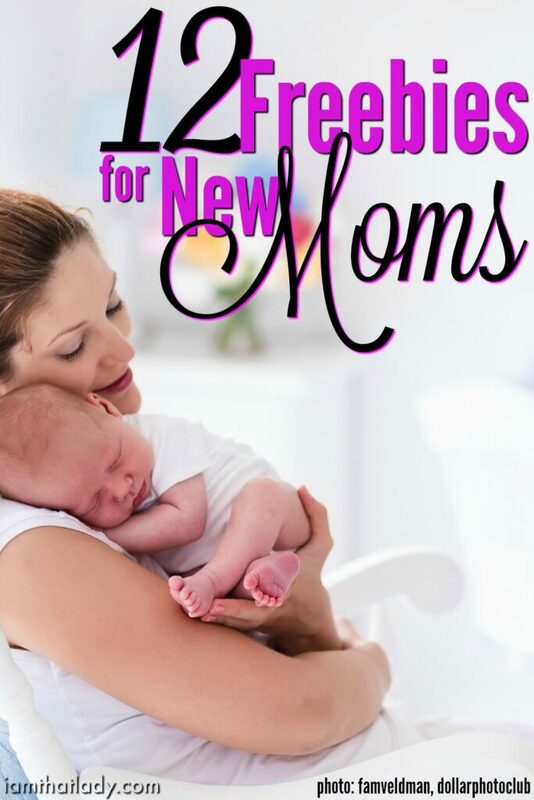 Here are my top 12 freebies for new moms. When my first child was born, I had no idea what I was doing or what I would like for him. Now that I have four kids, I've realized that there was so much I could get for free! New moms, are just starting off on this journey so I wanted to share my wisdom with you. 1.) Get a Free Month of Hulu. You will have a lot of time to watch shows when feeding your baby, sign up for this free month and take advance of a new show! 2.) Get a Free 10 day meal plan from me. I specialize in teaching people how to budget and use meal plans to save money. Make these 10 meals before the baby comes, and you will be hugging me later! Once your new baby comes, you will not want to cook dinner, so just stick one of these recipes in the slow cooker and you are ready for dinner in a flash! Sign up here and I will send it right over! 3.) Get a Free Baby sling from SevenSlings.com using the coupon code shopher1. /center>4.) Get a Free Carseat canopy from Carseatcanopy.com. Use the coupon code SHOPHER1 and just pay shipping! This is normal $50 – so this is a great deal! 5.) Get a FREE Nursing Cover at uddercovers.com. This is a $35 value and you will have to pay shipping. Use coupon code SHOPHER1 to get this one too! <c/center>6.) Get 5 FREE Pairs of Baby Leg Warmers from babyleggings.com. These are perfect for potty training. I used them with all of my girls by just putting a dress on them with these leg warmers – that way they didn't get cold without any pants on all day. 7.) Get 2 Free Belly Button Bands at the website bellybuttonband.com Use the a promo code SHOPERH1 for 2 FREE Belly Button Bands or 1 FREE Belly Button Body ($40 Value)! I loved wearing these because I could wear my regular jeans for longer in pregnancy, and after I had the baby I could fit back into my regular jeans earlier. 8.) Get a FREE Printed Nursing Pillow from NursingPillow.com. Use the coupon code SHOPHER1 and just pay shipping and handling. I LOVE putting my babies in these as newborns for naps, plus it makes nursing SO much easier! 9.) Get 10 pairs of breast pads for Free and each additional pair for only $2.00, just go to breastpads.com. I always used reusable breast pads when nursing, it was SO much cheaper than spending money on them at the store. 10.) Get a Free goodie bag from Target + a Target gift card. 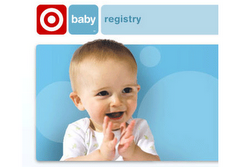 Simply go to your Target customer service desk and sign up to create a registry. When you've completed the registry, you will get your goodie bag filled with coupons, samples, and a free Target gift card! 11.) Sign up for Dollar Shave Club. Get a free starter kit of razors from Dollar Shave Club. 12.) Sign up for Amazon mom and refer your friends. For every referral you make, who signs up and makes a purchase, you get $10.00 in Amazon credit. Use that credit to purchase diapers for free!